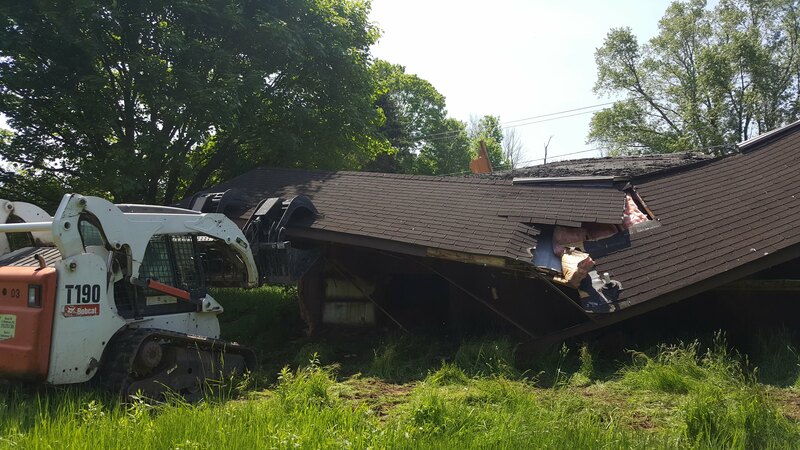 Providing demolition services to all of Luzerne and Lackawanna Counties. Request a free estimate online for $25 off! Being the highest rated demolition company in the Scranton/Wilkes-Barre Area is no accident! We take pride in each and every job we do - big or small. A+ Enterprises Demolition Services is a fully insured demolition company serving the entire Scranton/Wilkes-Barre Area! 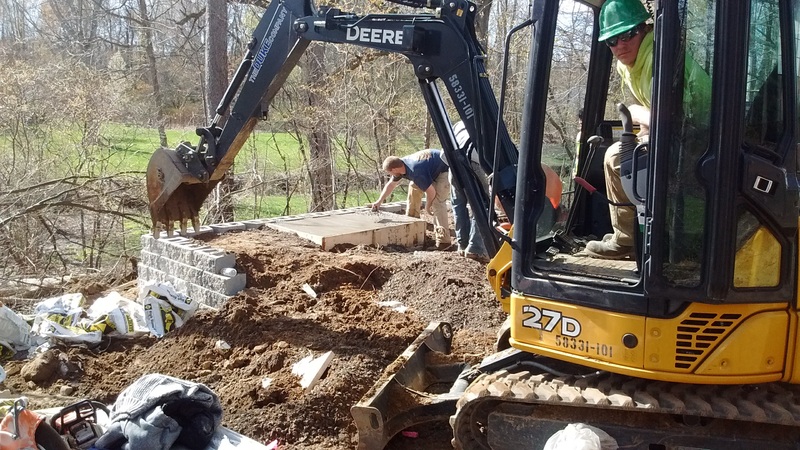 Our employees have years of experience doing almost every type of demolition project! 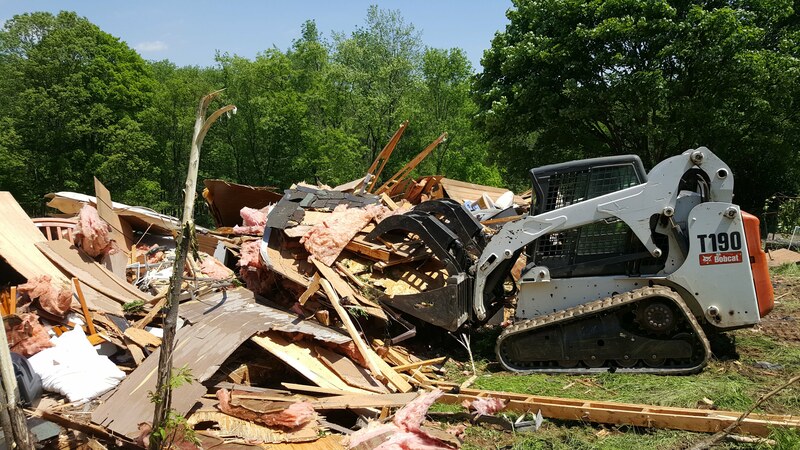 Most have worked for some of the largest demolition companies in Northeast Pennsylvania, so they know what it takes to get the job done right - and on time. Call Us Today For The Best Service And Price On Demolition!